On the 18th of April, Mollier will organize a Laser Gaming event! 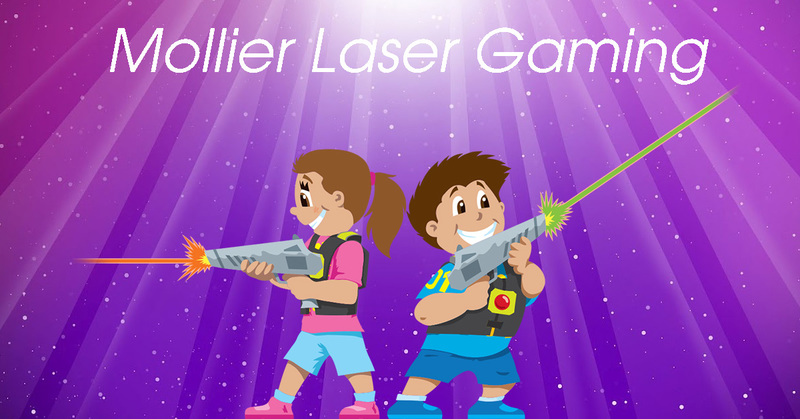 From 19.00 you will be able to shoot laser beams at each other during an intense game of point, shoot and evade. The event will take place at LaserQuest Eindhoven at Stratumseind. Afterwards, we will go to Spijker where Mollier will provide drinks! Joining the Laser Gaming event will cost you 5€ or 5 activity points, or any combination you can think of!